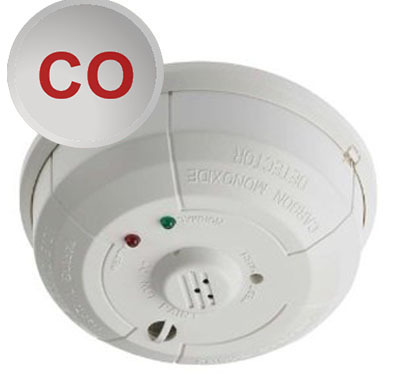 Carbon Monoxide (CO) is a colorless, odorless gas produced by burning fuels otherwise known as the silent killer. Victims exposed to high levels of CO can become seriously ill or die within 15 minutes. It cannot be detected by humans. Shiver Security can provide the detection your family and home needs. The detectors work 24/7. The system doesn’t need to be armed or disarmed to work. You can feel secure in your home and know you are getting the protection you need. Most importantly they are monitored 24/ by our Central Station. We can install detectors that are integrated with your existing security system that will provide you with protection from carbon monoxide poisoning. We can also provide you with wireless detectors that integrate with your system. You will get the same protection.